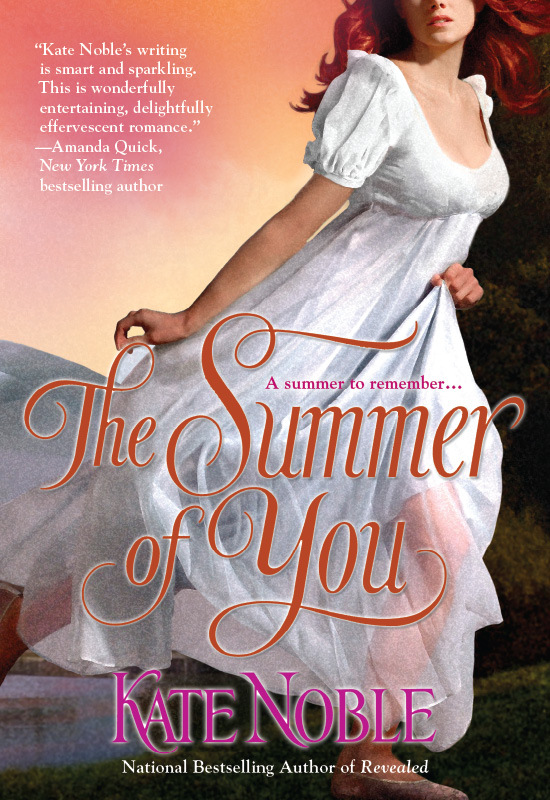 Lady Jane Cummings is certain that her summer is ruined when she is forced to reside at isolated Merrymere Lake with her reckless brother and ailing father. Her fast-paced London society is replaced with a small town grapevine. But one bit of gossip catches Jane’s attention – rumors that the lake’s brooding new resident is also an elusive highwayman.